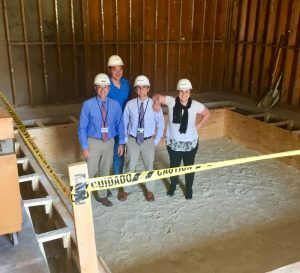 2018 Summer Intern / Co-Op Spotlight - Benchmark Construction Company, Inc. Introducing our 2018 Summer Interns / Co-Op! Zachery Arnold is an Estimating Co-Op working on a variety of projects within our Healthcare market. Zachery is pursuing a Civil and Architectural Engineering degree with a minor in Construction Management from Drexel University. 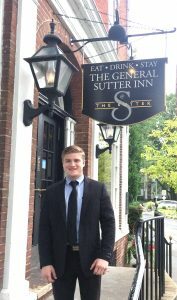 Aidyn Miller is an Assistant Project Manager intern working on the the General Sutter Dining Renovation, HDC Mid Atlantic Bond III and a residential pool. Aidyn is pursuing a Residential Construction Management degree from the Pennsylvania College of Technology. Brock Lieberman is our accounting intern working on job cost reports, reconciliation and invoices. Brock is pursuing a Finance degree from the Pennsylvania State University. Tyler Jantzen is an Assistant Project Manager intern working on the Calvary Homes Expansion and Renovation project. Tyler is pursuing an Architectural Engineering degree from the Pennsylvania State University. 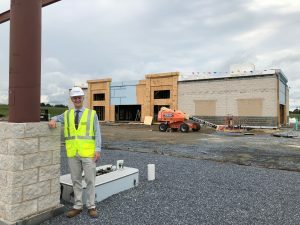 Thomas Roberts is an Assistant Project Manager intern working on the new Turkey Hill in Willow Street, WellSpan Philhaven Behavior Health Renovations and the WellSpan Sports Medicine Renovation. 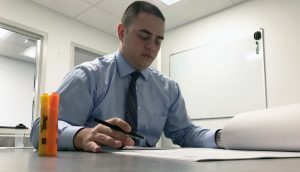 Thomas is pursuing a Construction Management degree from the Pennsylvania College of Technology. 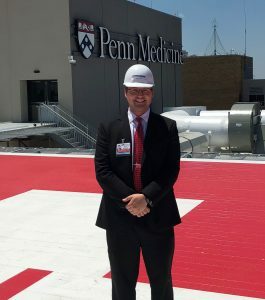 Ben Hess is an Assistant Project Manager intern working on the Penn State Hershey Medical Center NMR and Endoscopy expansion and renovation. 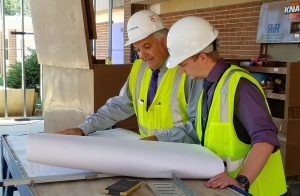 Ben is pursuing an Architectural Engineering degree with a focus on Construction from the Pennsylvania State University. Favorite Vacation Spot: If I had to choose one location it would be the outer banks but if I could choose my favorite way to vacation it would be traveling to new places in the world; I enjoy any kind of adventure I can find. 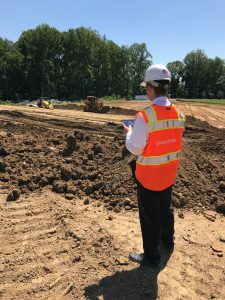 Connor Burkhardt is an Assistant Project Manager intern working on the retaining wall replacement and infrastructure upgrades at Sheppard Pratt in Baltimore. Connor is pursuing a Civil Engineering degree from the Pennsylvania State University. 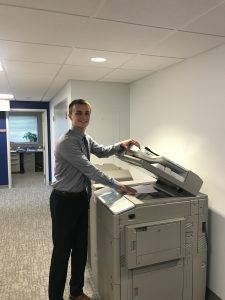 Benjamin Blake is an Assistant Project Manager intern working on a variety of projects down at Lancaster General Hospital including closing out the Stauffer Overbuild, TDR Closets, APP Lounge and other miscellaneous projects. Ben is pursuing an Architectural Engineering degree from the Pennsylvania State University.